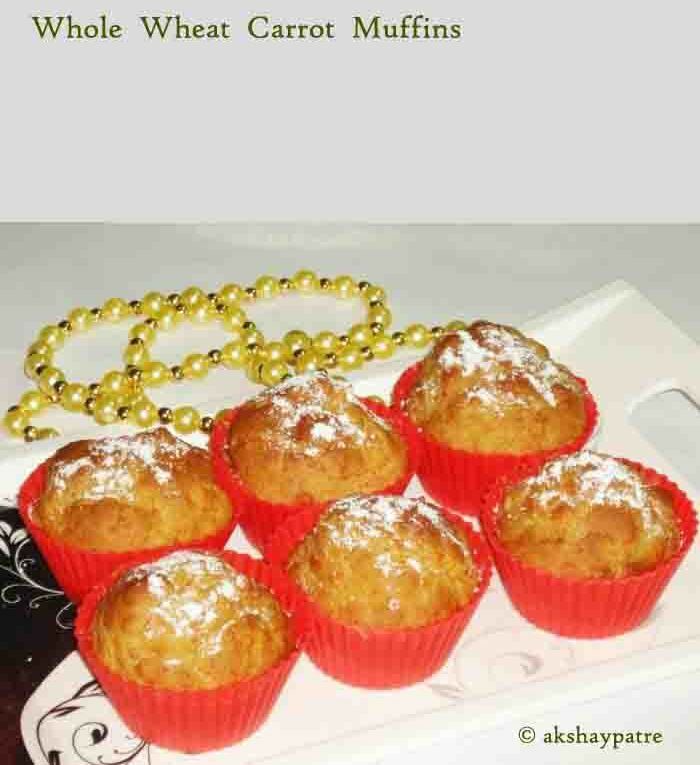 Whole wheat carrot muffins recipe with step by step photos - As the name suggests, this is a muffins prepared with whole wheat flour and carrots. This is a breakfast, evening snack and can be packed in the snack box. 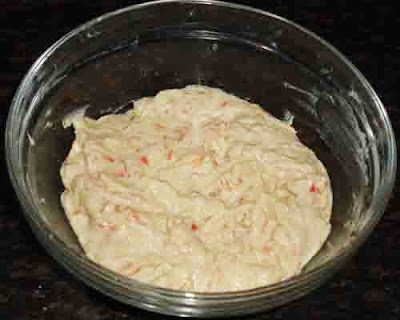 This is a kids friendly snack which can be prepared very easily and quickly. 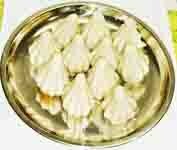 I use wheat flour everyday to make phulka and chapathi. Carrot is also used often in our house. It is a nutritious root vegetable and raw carrot is used in the form of salad all over the world. I have tried this muffin couple of times, it was truly delicious and is a healthy, guilt free snack. Varieties of muffins are available in cake shops and bakeries, but carrot muffins are not available. Therefore usually it has to be baked at home. The method of preparation is similar to the walnut banana muffins, but In this muffins I have used oil and curd instead of butter and banana. For the sweet taste, I have added very less quantity of sugar powder, however you can increase the quantity of both sugar and oil. Butter can also be used along with oil to get more tastier muffins. 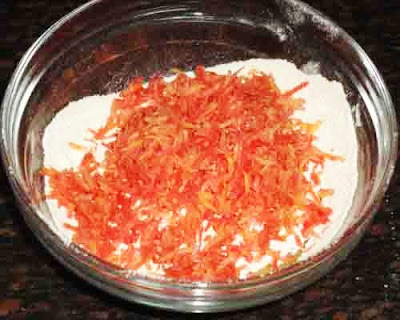 I bake carrot muffins during the season of Delhi carrots which has a vibrant orange colour with a pleasant sweet taste. 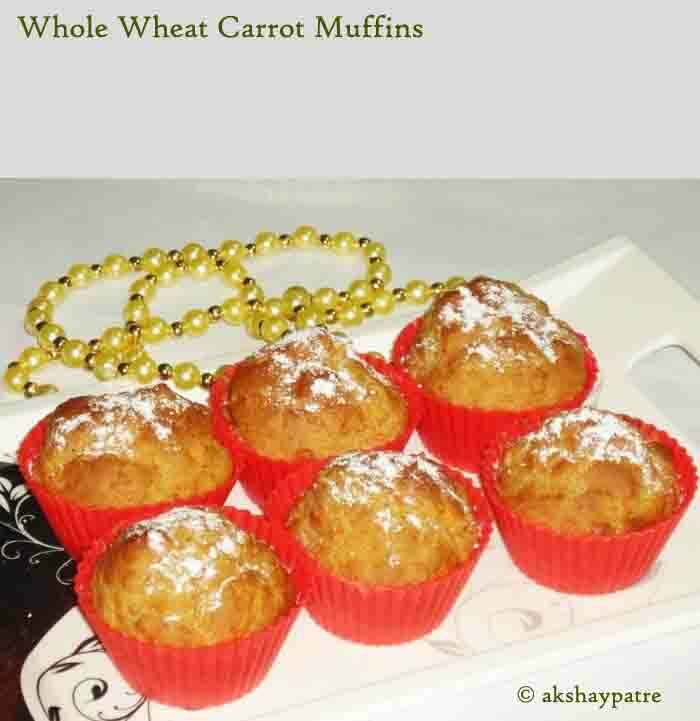 Delicious and healthy muffins made with whole wheat flour and carrots. Preheat oven at 180 degree Celsius for 10 minutes. Grease the muffin moulds with oil and set aside. 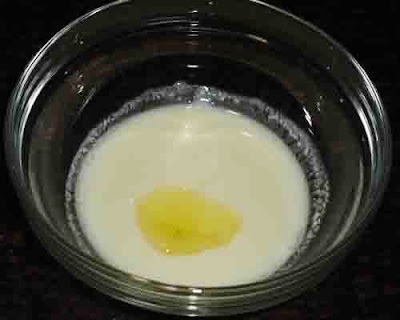 Pour the curd in a bowl. Add sugar powder to it. Stir well with a wire whisk till the sugar powder combines with the curd. 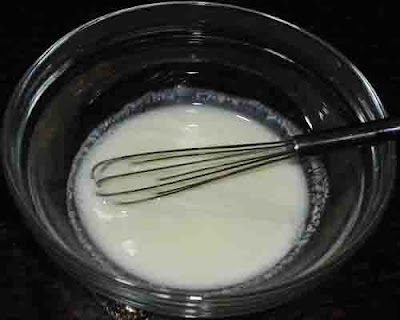 Add oil to the yogurt mixture and stir with a wire whisk. You can add butter at this stage. 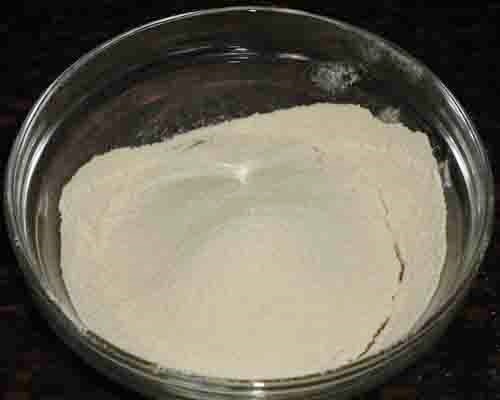 Place a strainer on the bowl and sieve together the wheat flour, baking soda and baking powder. Add the grated carrot to this flour. 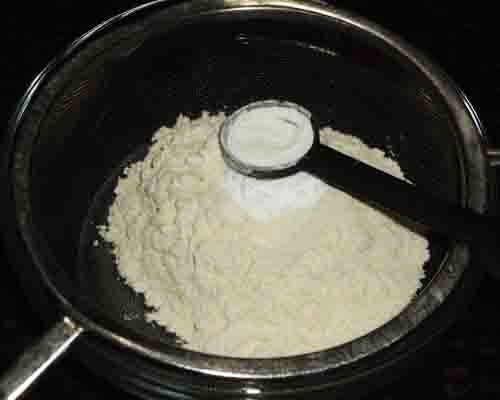 Fold and mix the flour to make a smooth and thick dropping consistency muffin mixture. Fill the 3/4 part of the greased muffin mould with the mixture. Place the muffin moulds in a muffin tray. Bake in the oven at 180 degree Celsius for 20 minutes. Remove the tray and allow it to cool. Invert the muffin moulds on a plate and serve the whole wheat carrot muffins. 1. 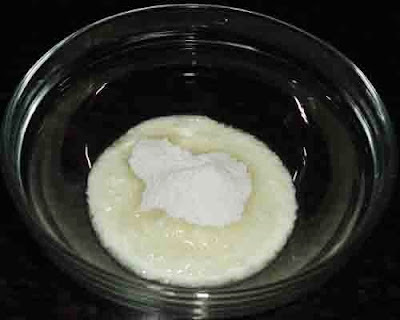 Put the curd in a bowl and add sugar powder to it. 2. Stir the curd with a wire whisk till the sugar combines well. 3. Add oil to it. If you like you can add butter at this stage. 4. 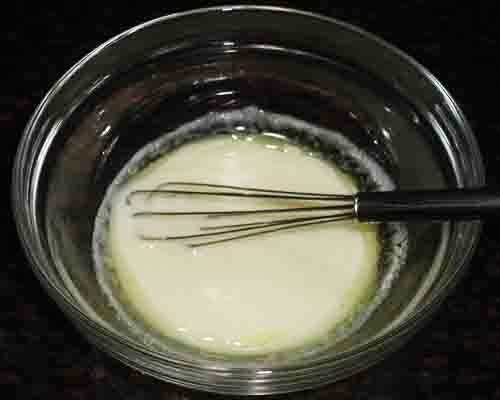 Stir with a wire whisk till oil combines well with the curd. 5. Place a strainer on the bowl. Put wheat flour, baking soda and baking powder in it. 6. Sieve the flour in the bowl. 7. Add grated carrot to it. 8. Fold and mix to make a smooth and thick dropping consistency muffin mixture. 9. 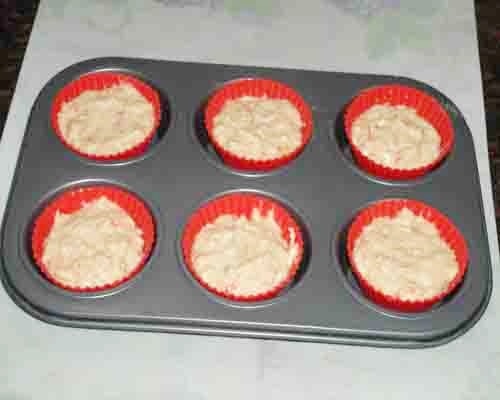 Fill the 3/4 part of the greased muffin mould with the mixture. Place the moulds in a muffin tray. 11. Invert the muffin moulds on a plate and serve the whole wheat carrot muffins.